The hunt for the White Creme Egg continues, but did you know you can now earn £45 an hour looking for one? Easily the best time of the year for chocoholics, Creme Egg season is well and truly upon us. If you’ve got a little extra time on your hands and a passion for Creme Eggs, taking your skills to the next level could a smart move to make. You’ve still got time on your hands. 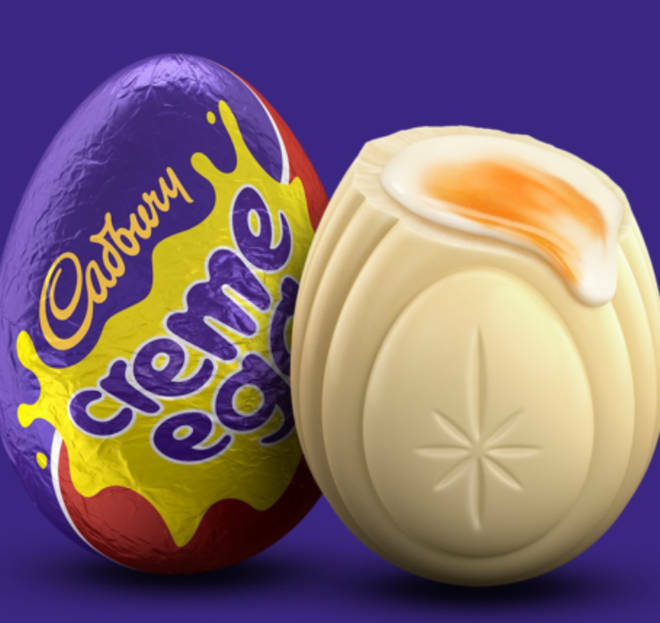 The Cadbury White Creme Egg hunt officially ends on April 21 at 11.59pm UK time, will all claims being made before May 21. Job board Bark has posted the strange request, turning Cadbury’s Creme Egg hunt into its very own Willy Wonda/Golden Ticket search. £45 p/h might sound like a ridiculous amount, but it’s also important to remember that White Creme Eggs can be worth a hefty £10k each. Where do we sign up? Registering as a “pro” on Bark.com, hunters are asked to head to local supermarkets and buy Creme Eggs in bulk. Be warned, you’ll probably look like a glutton as you pile your trolley high with those cheeky chocolate chaps. As well as the £45 an hour, eggs-plorers will be reimbursed for all the eggs they buy at the shops. The site will pair you with an “employer” and suggests that you draw up a contract about sharing the prizes. Breaking down the odds, they could be in your favour if you strike it lucky. This year, there are 872 white chocolate eggs in circulation. 2019’s crop of choccies include nine £10,000 white chocolate eggs, 22 £1,000 eggs, 66 £100 eggs, 700 £50 eggs, and 75 £10 white chocolate eggs. In the past, Bark has had huge success my employing professional ringers to tackle the fan-favourite McDonald’s Monopoly. The Golden Arches’ long-running competition is back again this year, but not everyone is impressed with Ronald McDonald. McDonald’s Monopolgy has undergone some controversial changes and and stopped providing extra stickers when customers “go large”. 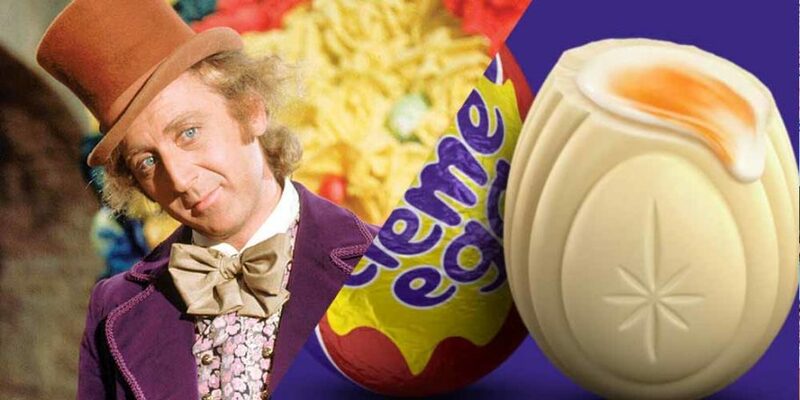 The now annual white Creme Egg hunt kicked off in 2018 and had us unwrapping those foil-covered favourites in their thousands. The big question still remains though, how do you eat yours?